Karen was an athlete before joining the team, having been a soft ball player. She joined in 2001 and fit right in without a hitch, quickly becoming a team leader. 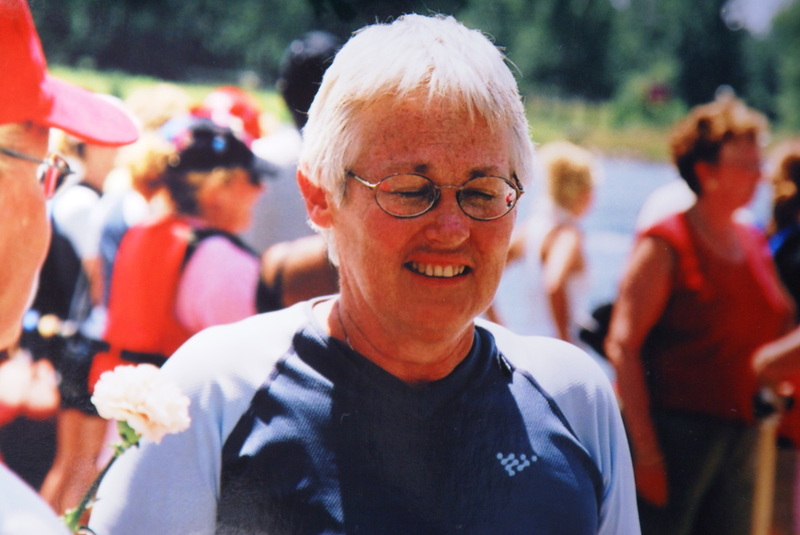 She was always willing and able to help new paddlers learn the sport. 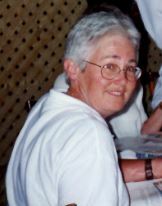 The team donated a children's table and chairs to the Forestbrook Chapel Library in 2006 to honour her memory.